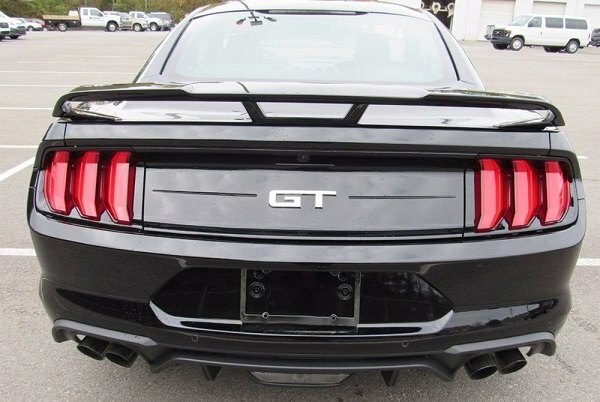 Spice up the appearance of your Ford Mustang with a Factory Style Fiberglass Rear Spoiler by T5i. Manufactured from the finest quality fiberglass for maximum durability and years of clean looks, it could customize the appearance of your muscle car and optimize its driveability. 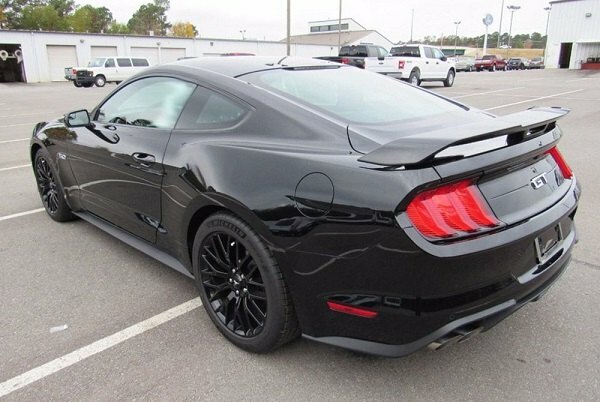 Moreover, the installation of such spoiler may improve the air dynamics of your Mustang by creating a better downforce. T5i spoiler features the same size and style as the OE application, it is available painted or unpainted and comes with everything required for hassle-free installation. We can match your paint by a paint code! 5.0 rear end fit on a 68 mustang 5 lug rear end?